People's lives center around their home. On average, Americans spend two-thirds of their time either indoors or outdoors at home. For kids under age 11, the typical share is nearly three-quarters. 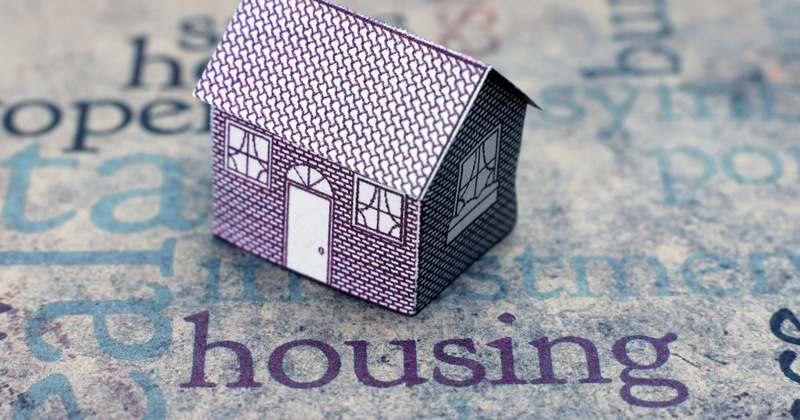 And for those without a home, the absence of such a basic need makes everything else more difficult. 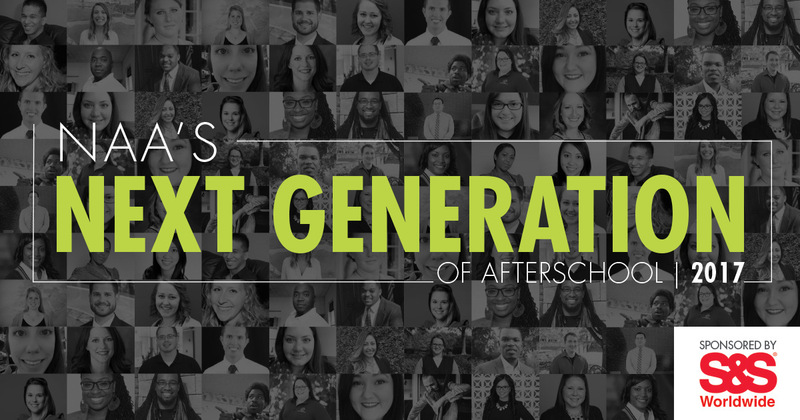 The National AfterSchool Association (NAA), the lead organization for the advancement of the afterschool professional, has selected its 2017 Next Generation of Afterschool honorees. 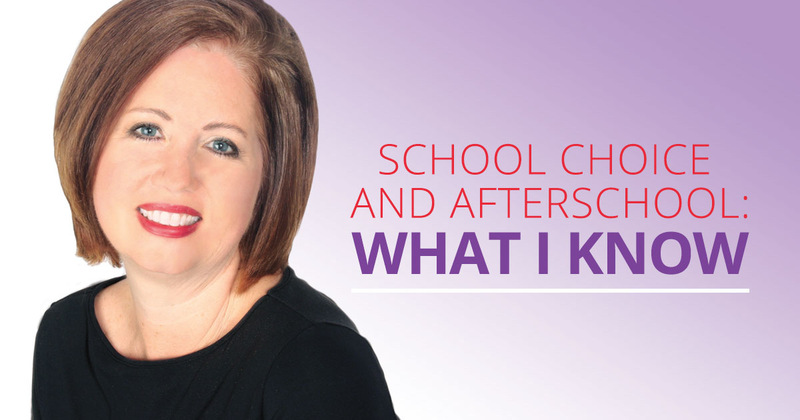 Thinking about how to support middle school out-of-school time? Do you know of a school playground in need of a makeover? 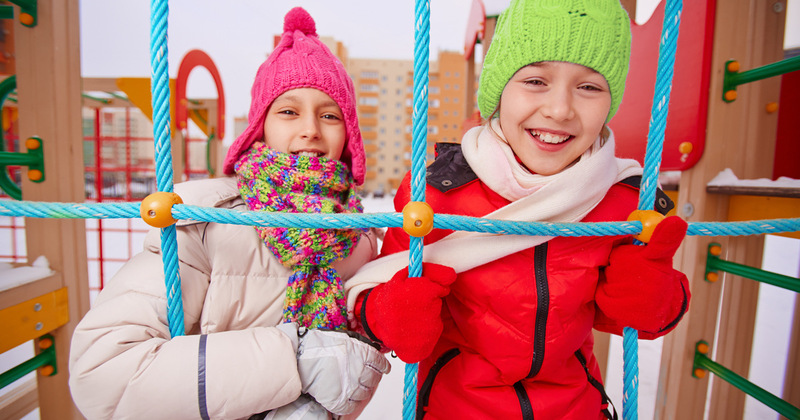 The Healthy Playground Makeover Sweepstakes from Together Counts is offering a $30,000 grant for a school's healthy transformation—and equipment for a brand-new playground. With the nomination last week of Betsy DeVos to serve as Secretary for the U.S. Department of Education, it is widely accepted that school choice will play a large role in the new presidential administration. What does this mean for afterschool? 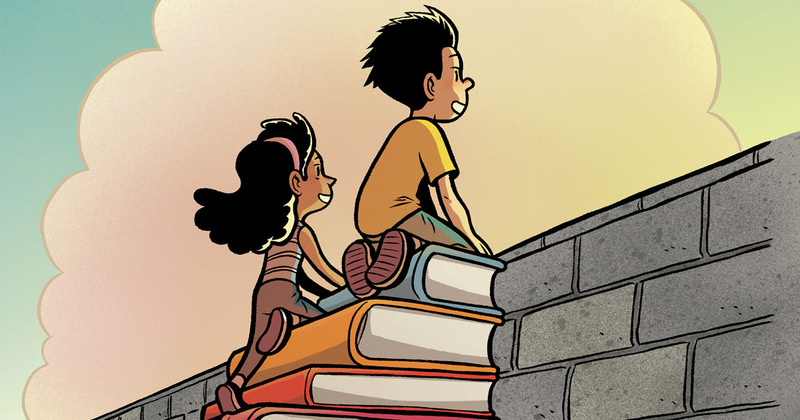 Gene Luen Young—author, two-time National Book Award Finalist and National Ambassador for Young People's Literature—invites you and your students to take the Reading Without Walls Challenge, a challenge encouraging readers to explore books of diverse voices, genres and formats. Know a program that excels in improving its students' reading, writing and critical thinking skills? 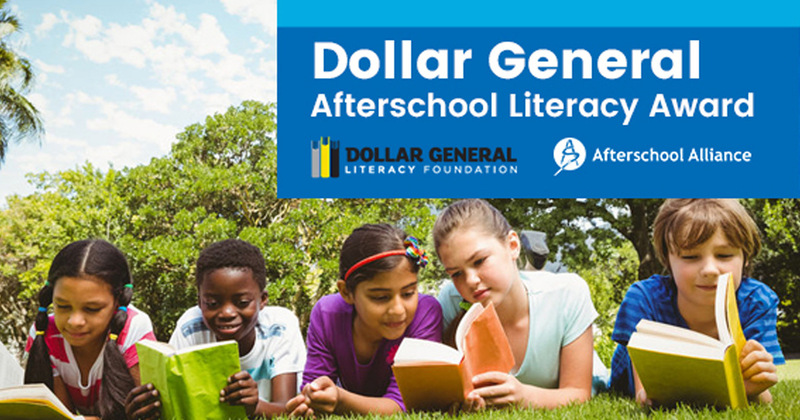 For the third year in a row, the Afterschool Alliance and the Dollar General Literacy Foundation seek nominations for the $10,000 Dollar General Afterschool Literacy Award. Yesterday, my daughter came home from school and told me they were getting a new student in class today and that he doesn't speak any English at all. As a parent trying to encourage—and practice!—inclusion, I asked "How do you think he must be feeling? How can you make him feel included?" 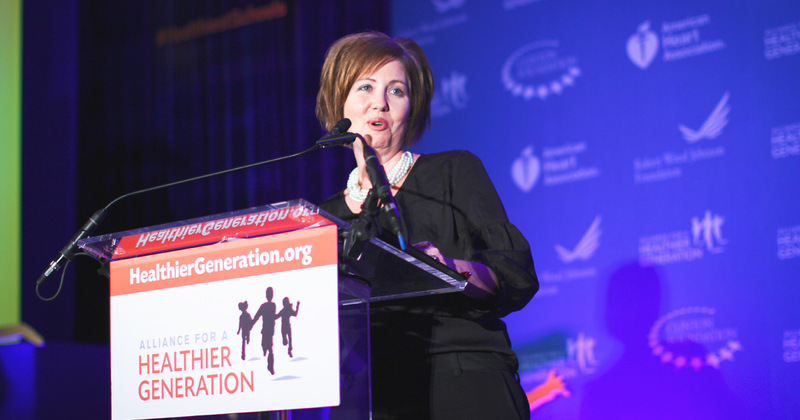 The National AfterSchool Association (NAA) received the Alliance for a Healthier Generation's Healthy Out-of-School Time Hero Award. The award recognizes an integral community organization that contributes to the healthy development of its youth by focusing on healthy eating and physical activity. 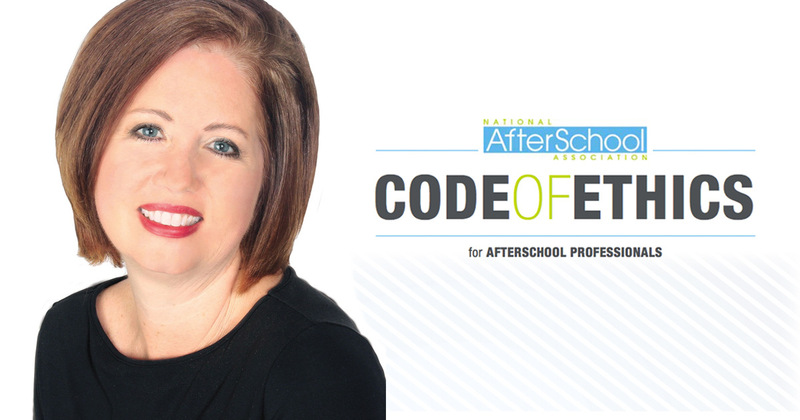 Do you know someone under the age of 30 who is doing great things in the field of afterschool? 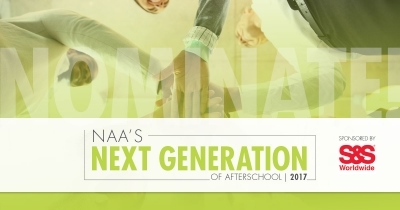 Please nominate him or her for Afterschool's Next Generation 2017 Award sponsored by S&S Worldwide!